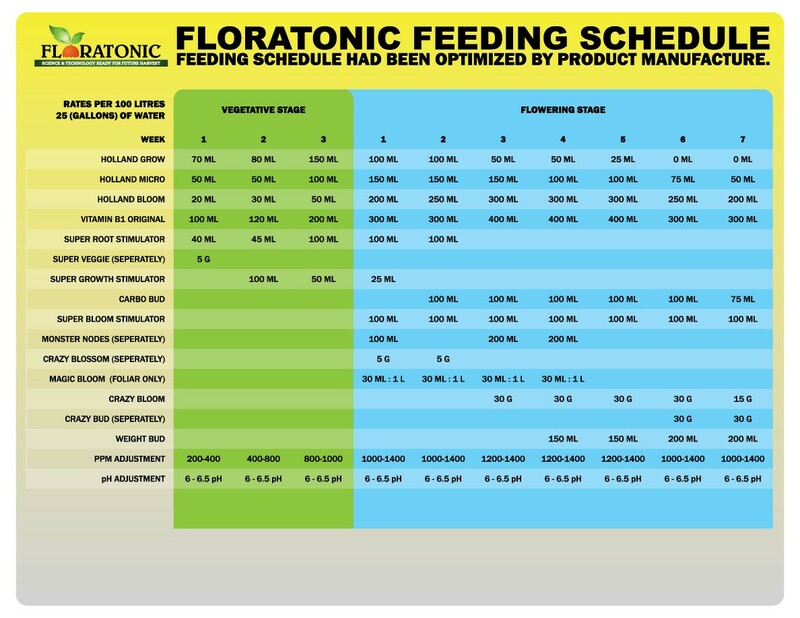 Holland Bloom is part of the Holland three part complete feeding system. Holland Bloom is used more during the flowering cycle to boost flower productivity and keep plants healthy. Using the Holland system, will develop massive flowers and heavier buds resulting to outstanding yield quality.